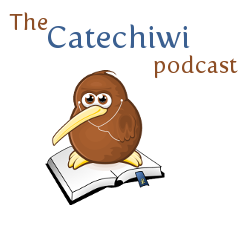 Catechiwi is our monthly catechesis podcast where we get guest theologians from around the country and the world to teach on aspects of the Catholic Faith.  In our final episode of 2010, Catechiwi welcomes back Bishop Patrick Dunn as he talks about a topic he literally wrote a book on: Priesthood. Bishop Dunn speaks about some of the theological aspects of the priesthood as well as offering some personal insights into his own vocation.